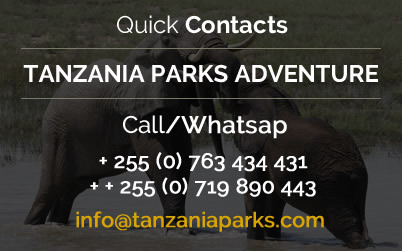 This safari in Tanzania is named thus because it involves visiting places that are among the best tourist attractions in Tanzania including the famous Ngorongoro Crater, Serengeti National Park and the splendid Lake Manyara. 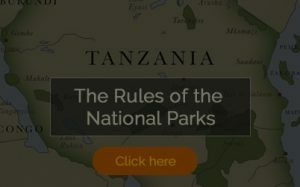 Apart from enabling you to visit the amazing wildlife in the Northern circuit, Tanzania Parks also offers you vibrant accommodation, delicious meals, a safari land cruiser with a pop up top enabling you a better game view and great hospitality from our trained staff that will make you feel at home. 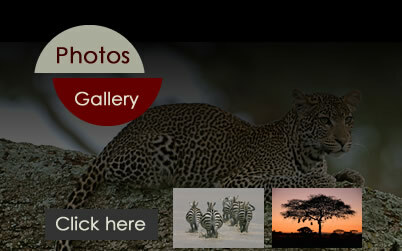 In this tour you will be able to see rare specie of rhino, prides of lions, concentration of monkeys and get to experience African culture through local markets that you will visit. 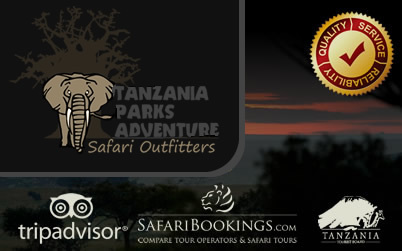 All these events will top up your safari in Tanzania and make you crave for more. After breakfast depart with picnic boxes and drive to the airport for your flight home as per your flight details.